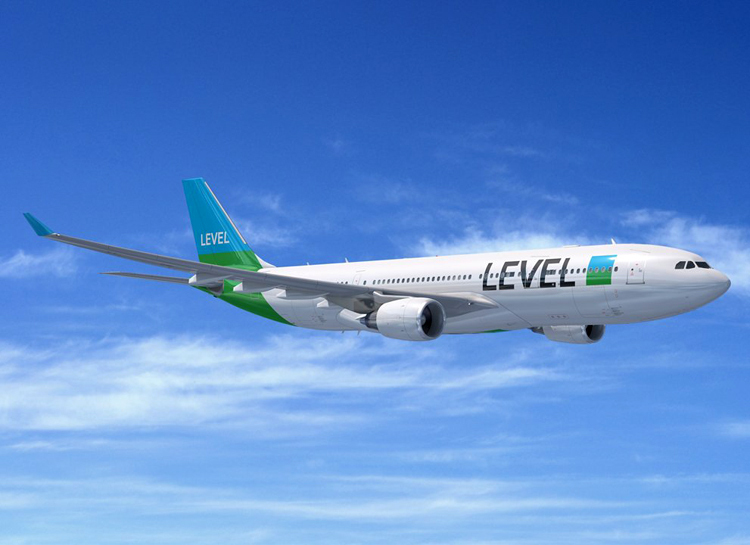 International Airlines Group's (IAG) low cost long-haul airline brand, LEVEL, is expanding its fleet with two additional A330-200s, for delivery in 2019, taking its total order for the type to seven. The A330 is one of the world's bestselling, most efficient and versatile widebody aircraft. With best in class operating economics, it is the benchmark product for the growing low cost long-haul model worldwide.